All hardware for installation is included, which means no unexpected trips to the hardware store! Made in the USA. 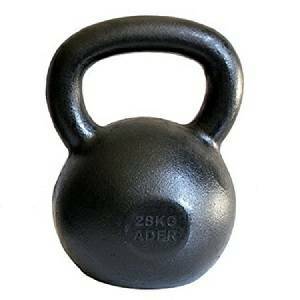 Perfect for CrossFit athletes, Olympic Weight Lifting, MMA, and anyone looking to Lift BIG in Small Spaces and stay fit. 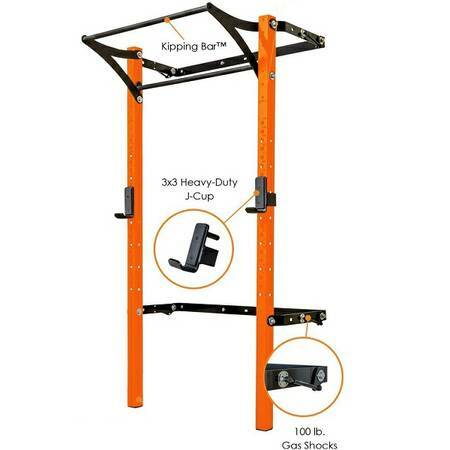 Patented wall-mounted folding Profile PRO Squat Rack with Kipping Bar is revolutionizing the workout space as we know it. 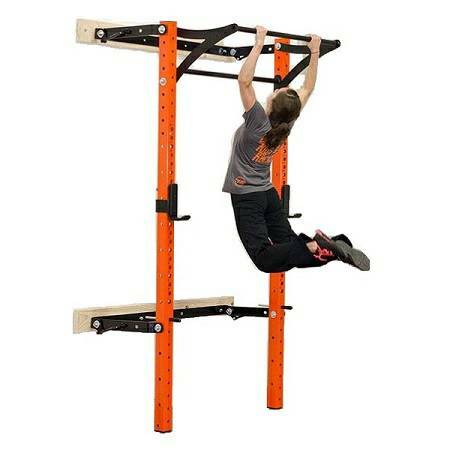 Easily transform any garage, home or small commercial space into a multi-functioning gym while only sacrificing just 4" of wall space when folded and not in use. You can have the garage or home gym you always wanted, but didn't think you had the space!